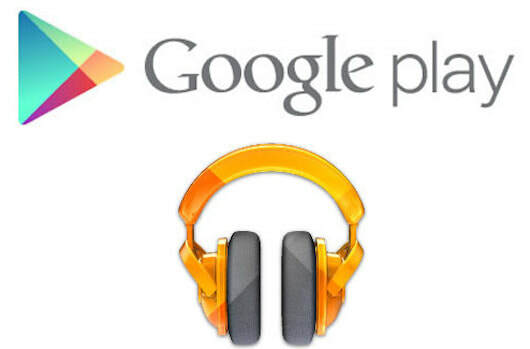 We decided to add this "Listen" blog to highlight some very important recordings that you should listen to or consider adding to your music collection/playlists. 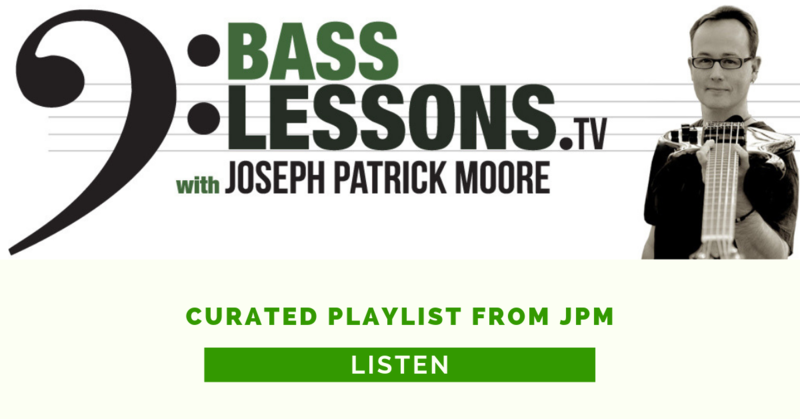 Many of these album recommendations will focus on Bass Players, while others may focus on the music, production or simply might be one of my personal favorites for one reason or another. On each post, you will find a description below the album image. These "descriptions" are my own brief thoughts and comments. My goal over time is to have a diverse listening list that will cater to each of you. Happy Listening! 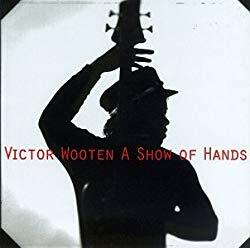 Victor Wooten’s album “A Show of Hands” released in 1996, is a historic album in my opinion. This album is truly a “solo bass” album that features the incredible gifts of this extraordinary artist and amazing person. 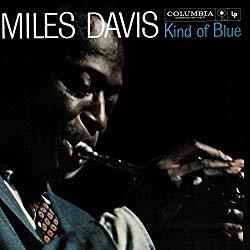 This album specifically showed all bass players (and musicians for that matter) what is possible with two hands and your instrument. 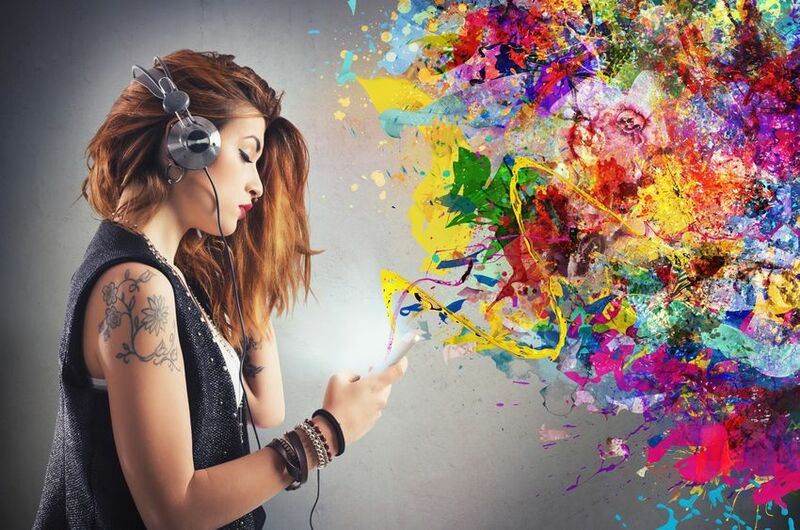 Making the ultimate connection between heart, mind, spirit, soul = to the ears of each listener. Additionally, there are some beautiful songs with positive messages. The song “More Love” specifically had an impact on me. As a whole, this album was a huge inspiration for my attempt at a similar vision and approach with my recording, “Alone Together” in 2002. In closing, Victor’s album is a must for any aspiring musician and especially bass players. 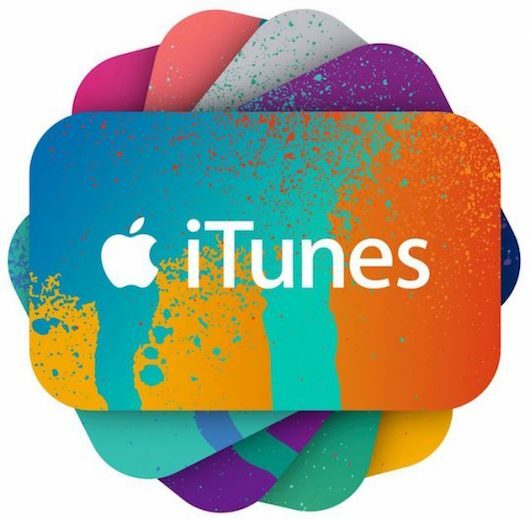 Add this album to your collection! 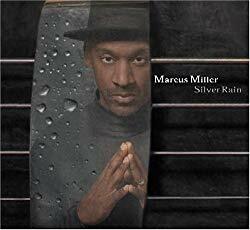 Released in 2005, this certainly isn't the first solo album from Marcus, but it is one in which I enjoy a lot. Marcus is a deep cat on many levels (playing/compositions/production/arranging). The stand out tracks for me on this album are: "Power Soul", "Sophisticated Lady", "Frankenstein", "Boogie On Reggae Woman", "Silver Rain" "Bruce Lee". Add this to your collection! 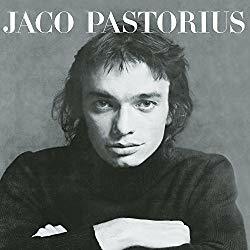 In the 1976, the bass and music world was never the same after the release of this incredible landmark album from Jaco on Epic Records. It's impossible to express just how revolutionary this album was (and still is). This album is quintessential for all aspiring bassists. 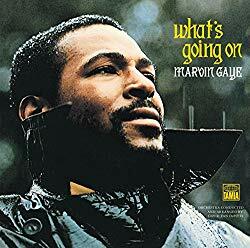 One of my all time favorite basslines is James Jamerson's "What's Going On (the song)". Additionally, the entire album is a masterpiece that features James and Bob Babbitt. This is a classic album and a must addition to your collection!